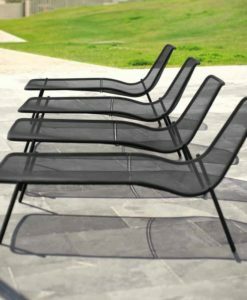 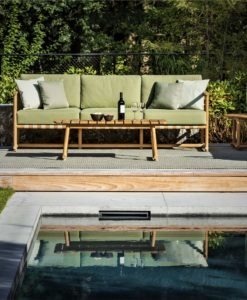 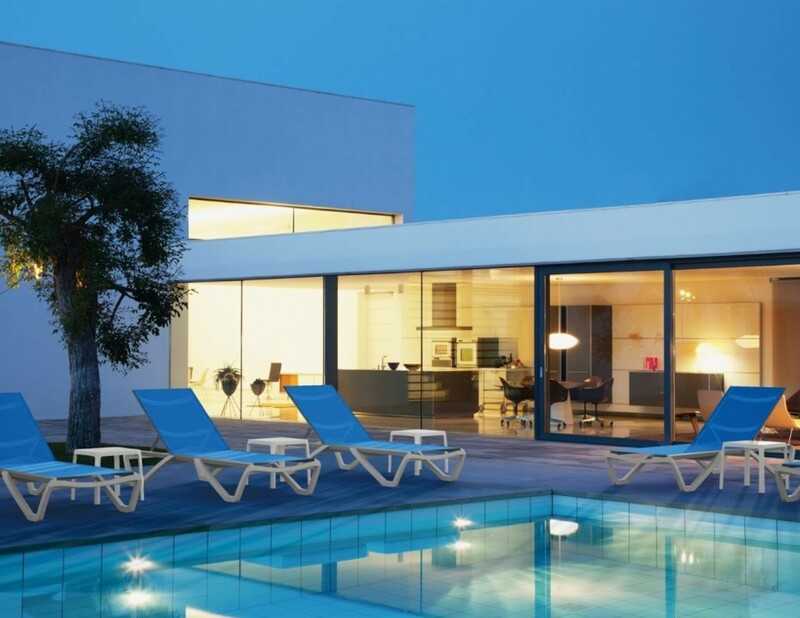 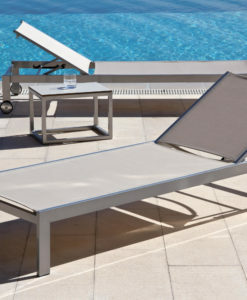 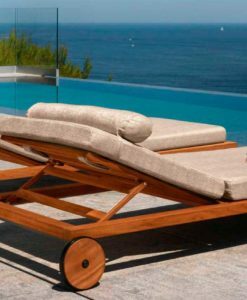 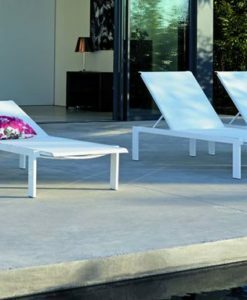 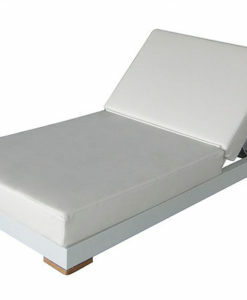 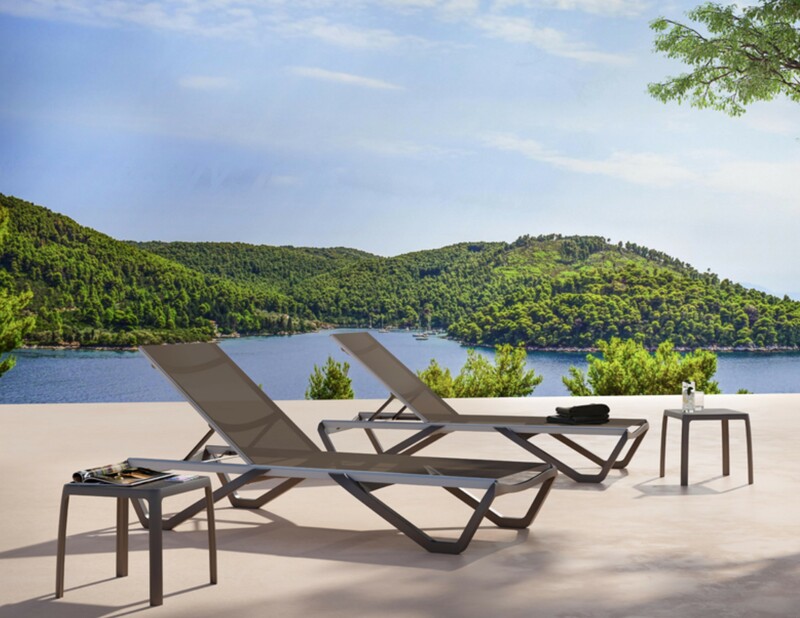 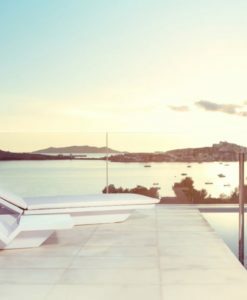 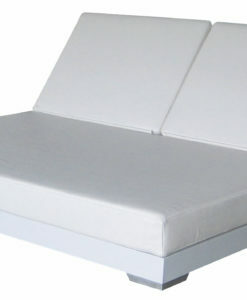 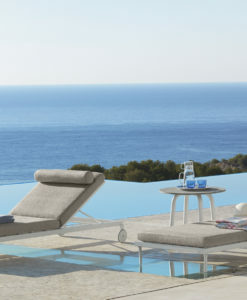 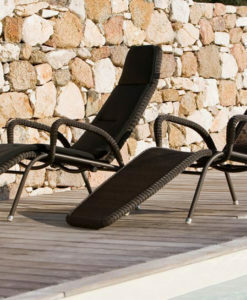 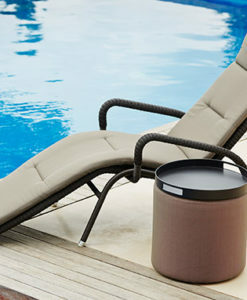 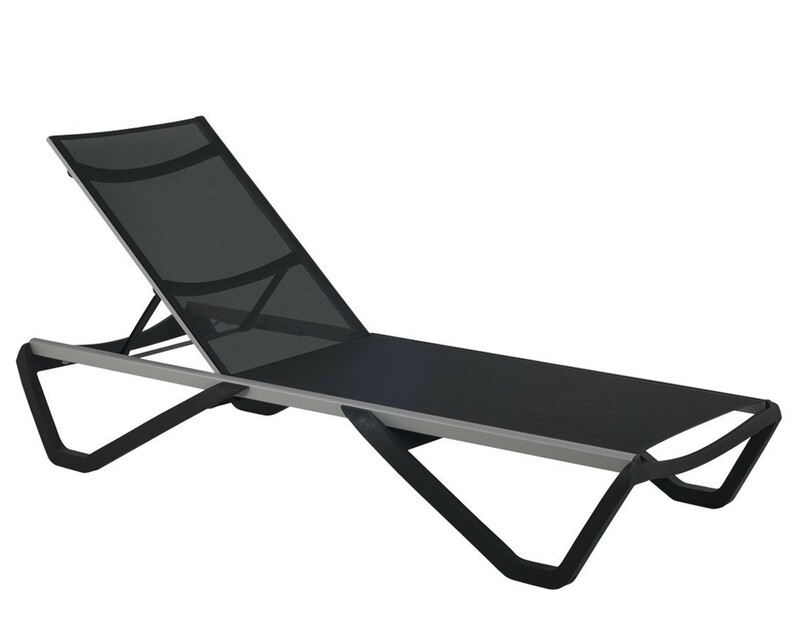 Avior Stacking Chaise Batyline Mesh Aluminum Resin is the newest evolution to chaise sun loungers! 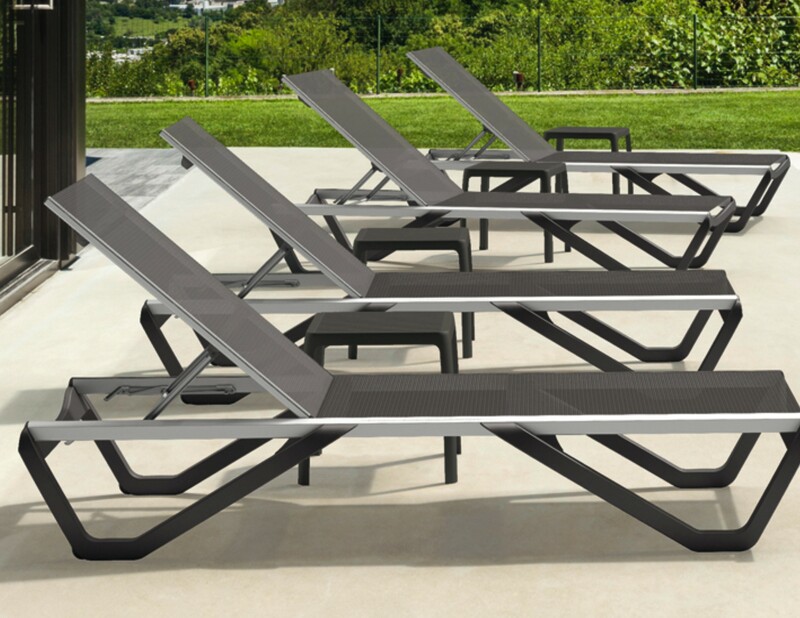 Brand new technology in injection technology, fiberglass polypropylene and aluminum all combined in to one innovative frame that could only be topped by the famed Batyline Ferrari mesh sling and fashionable colors!! 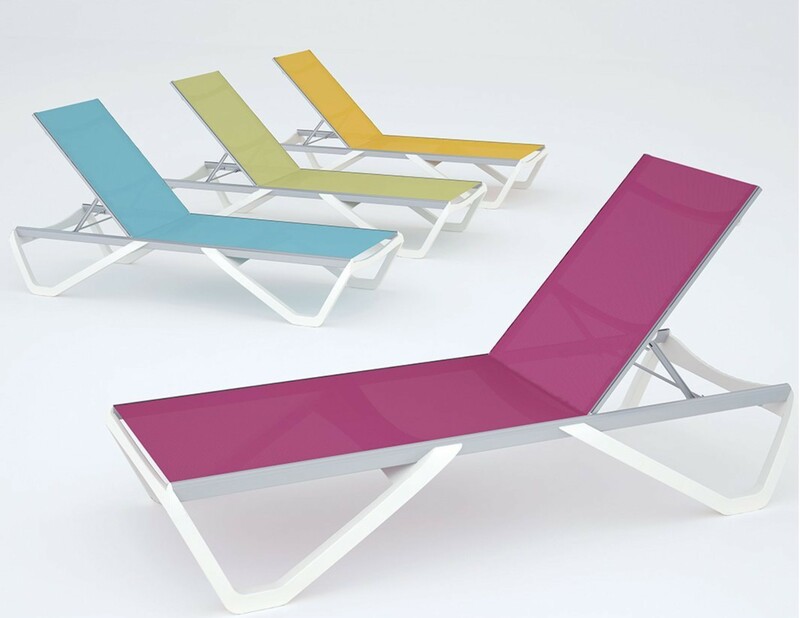 A new generation in sun loungers!! 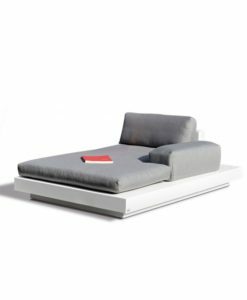 Modern, comfortable and luxurious enough for any home, that are even better for all contract hotel hospitality projects being able to stack up to 20 loungers in one row. 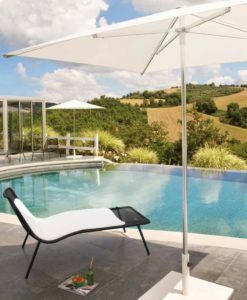 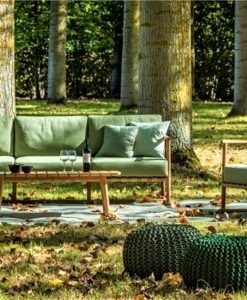 Tolerant to the most extreme weather environments around the world, ergonomically designed wide backrests hug the body comfortable in a timeless style. 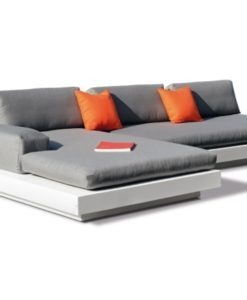 Avior has it all….latest technology innovation, style, strength, durability, comfort and timeless design! 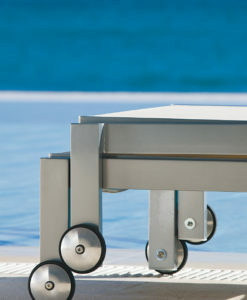 Stacking: up to 20 pcs.